Support the nonprofit organization Projeto Gaditas to keep saving lives through the implementation of jiu-jitsu in impoverished communities! For those who don’t know I’m the co-founder of Live Jiu-jitsu, which is a 501 c3 Nonprofit Organization that supports social projects currently in Brazil and the United States who offer free Jiu-Jitsu classes in underprivileged neighborhoods, inspiring, impacting and improving the lives of thousands of kids and young adults, helping them to stay away from drugs and crime, creating hope and creating champions on and off the mats. 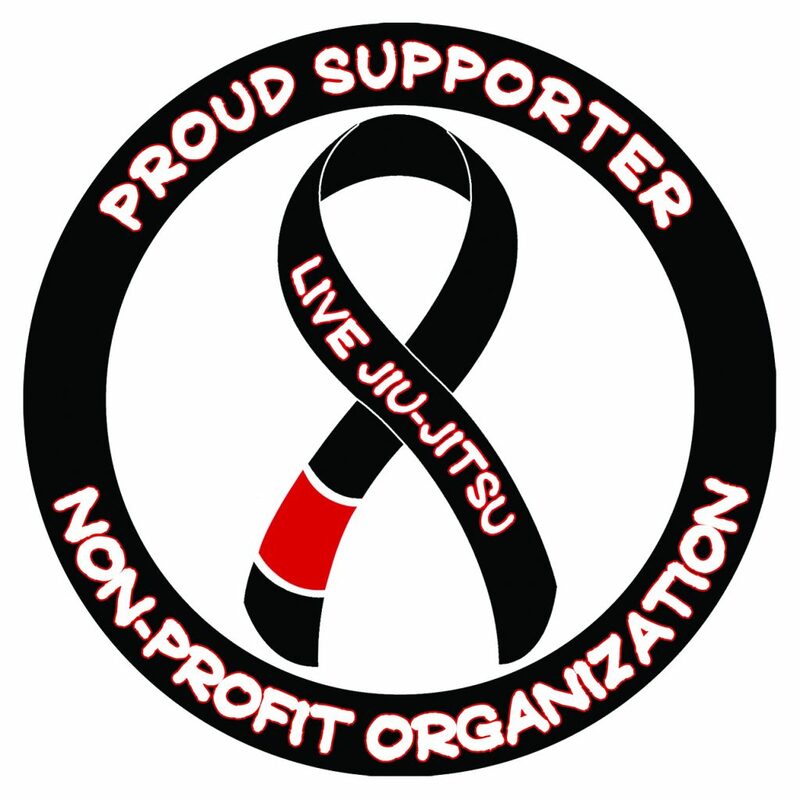 We currently support multiple projects and you can choose which cause would you like to donate at www.livejiu-jitsu.org. Listen to the audio and learn about Projeto Gaditas, about its creator Eduardo Oliveira and how the project continues saving lives. 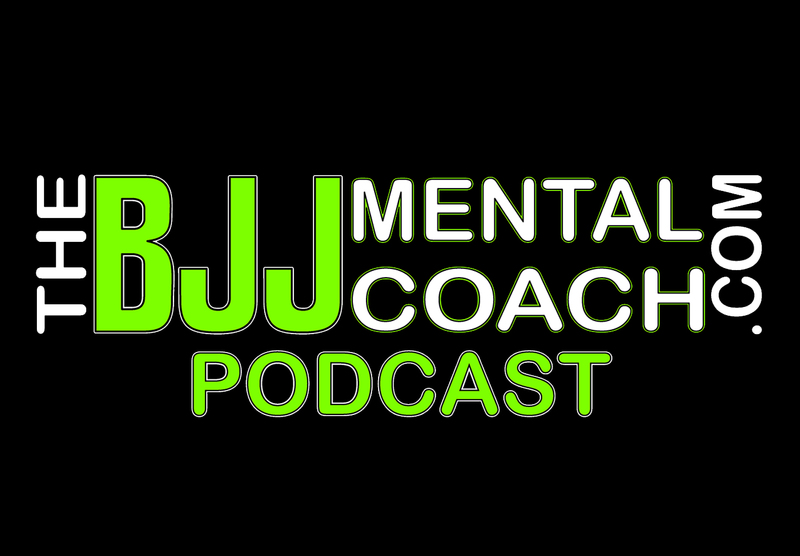 Also on October 26, 27 & 28 Live Jiu-Jitsu is partnering up with the IBJJF Hall of Famer Robson Moura for the 2018 RMNU Annual Training Camp in Tampa, Florida. I will be there teaching a class, sharing more about Live Jiu-Jitsu and also doing a raffle to raise money for Projeto Gaditas. Eduardo’s purpose is to change lives through jiu-jitsu. Despite all the difficulties and struggles, he woke up for life and had his vision of giving back and preventing that more kids experience what he lived.